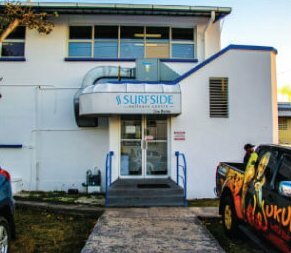 The Turning Circles program is unique to Surfside. It is an indoor cycling class geared towards improving cardiovascular health, strength, and overall fitness. The class consists of various routines to keep the class fresh and interesting. The instructor often simulates riding up hills and being in a racing competition and that makes the workout fun and effective.